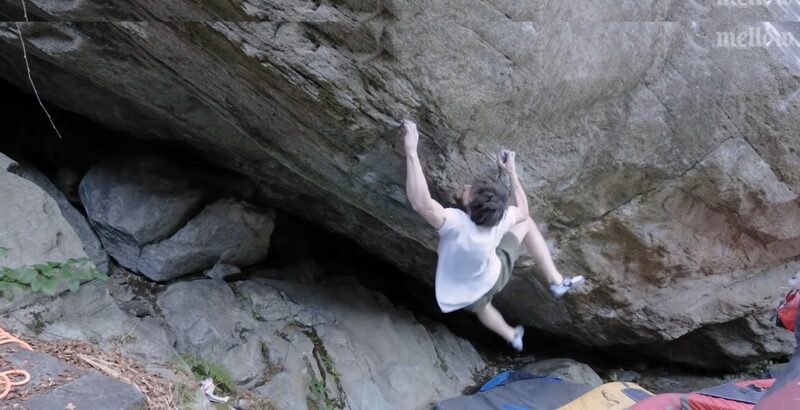 marqué par un violent mouvement de pan Güllich, proposant “Ephyra” 8C+, son second après “Sleepwalker” en début d’année. Résumé en images. 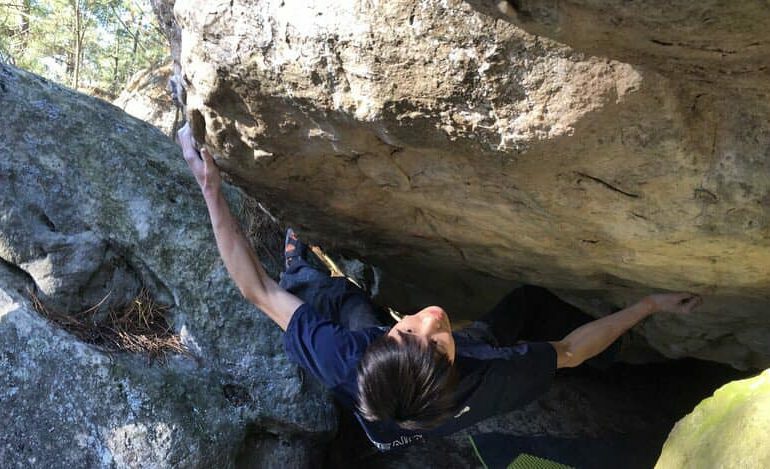 American top boulderer Jimmy Webb spent the end of Winter in Switzerland, where he gave a repeat of Dave Graham’s classical 8C “From dirt grows the flowers” in Chironico and he manage to take th first ascent of an old project just left, “Ephyra” 8C+, with an insane campus move crux. 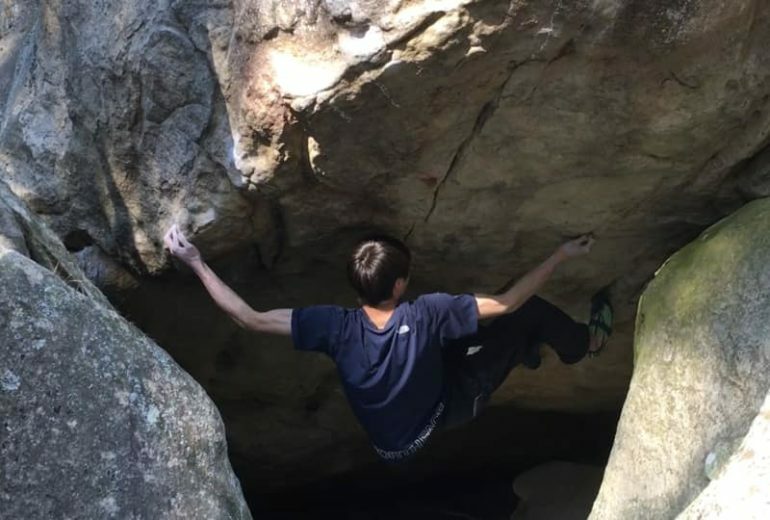 His second of the grade after “Sleepwalker” in January. 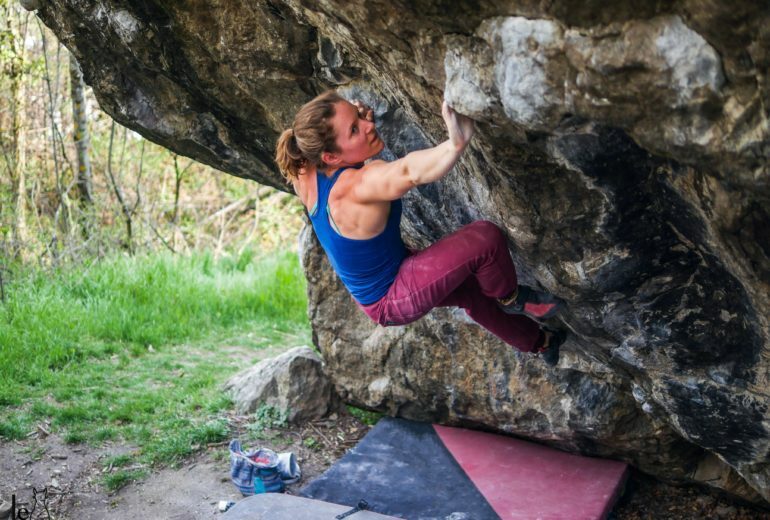 Discover the boulder in the video below!